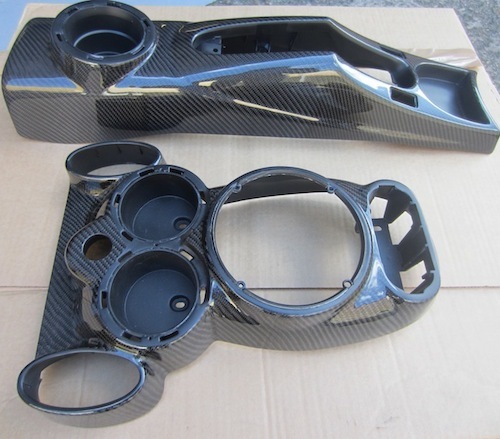 Replacment trim parts for the 1st gen MINI in carbon fibre. 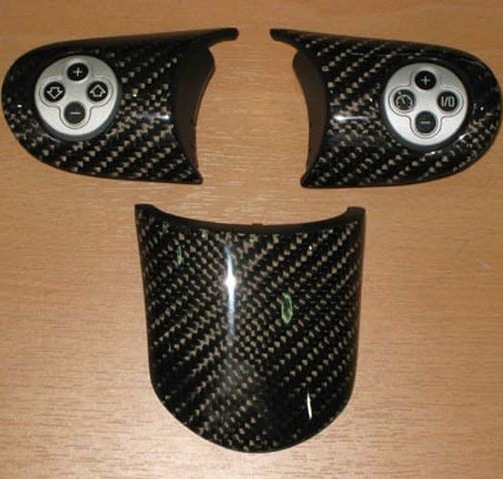 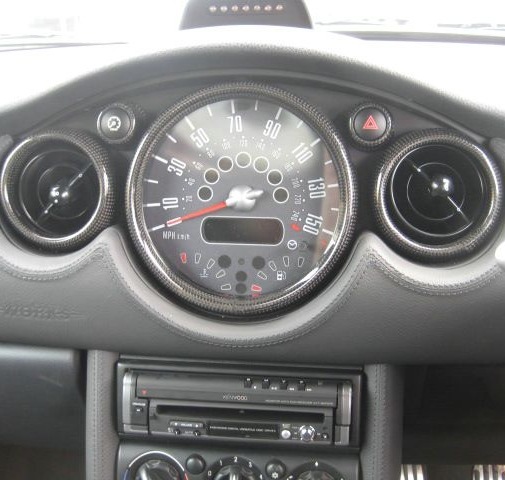 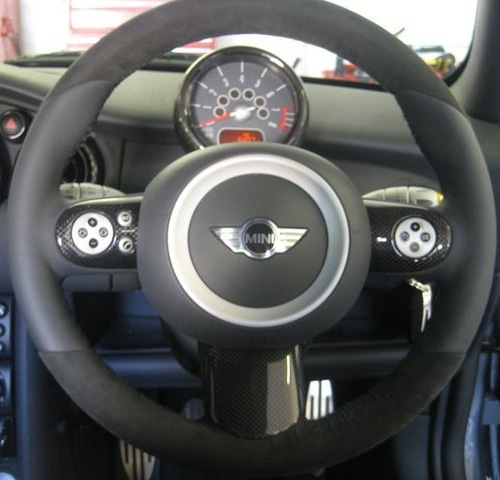 These are not stick on covers, these are genuine MINI parts that have been laminated in real carbon fibre then laquered. 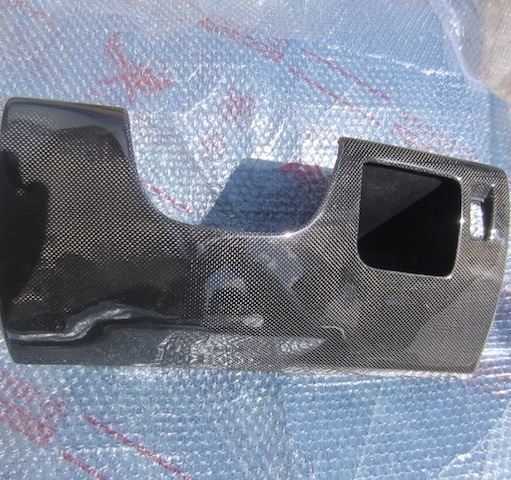 These parts are made to order.